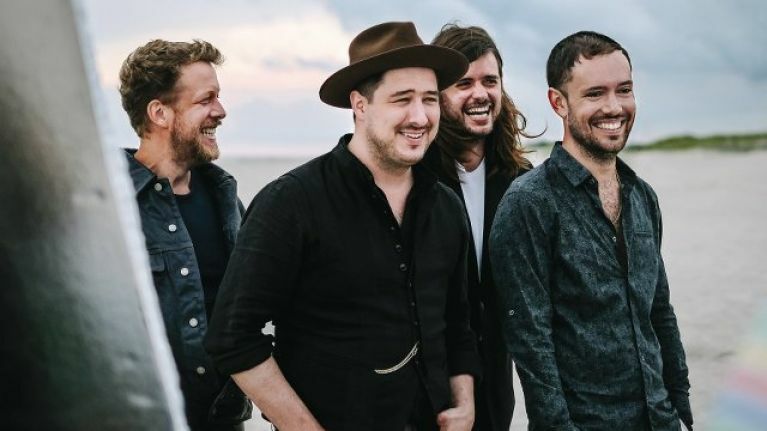 Marcus Mumford and his band of merry men Sons have factored in a second appointment with Dublin this summer. The band had originally been booked for Malahide Castle on Friday 14 June, but now they'll enjoy an extra day in the capital with a second show booked for Saturday 15 June. The old 'phenomenal demand' chestnut has brought us to this point, and day two will also see the curated support line-up of Dermot Kennedy, Wild Youth and AURORA take to the stage. Tickets for the second leg of the Gentleman of the Road spectacular, priced €69.75 including booking fees, are on sale now via Ticketmaster and usual outlets nationwide.